Packaging Products (Coatings) Ltd offer a wide range of pallet liners to meet your needs. From lightweight sheets for interleaving to honeycomb board which offer good rigidity. Pallet liners to help prevent migration from the pallet and/or improve stability. Our pallet liners are a lightweight, cost effective alternative to corrugated layer pads and they can be used to help protect boxes or bags stacked on the pallet. Pallet liners can also be used to help protect your goods from nail damage. We supply the pallet liners bulk packed on pallets and there are up to 5,000 sheets per pallet which saves storage space compared to corrugated layer pads. Pallet liners offer a simple solution to a common problem. Many pallet users have concerns regarding contamination from mould and dust which is inherent in wooden pallets. Damp pallets can cause moisture to migrate upwards though the stacked products. 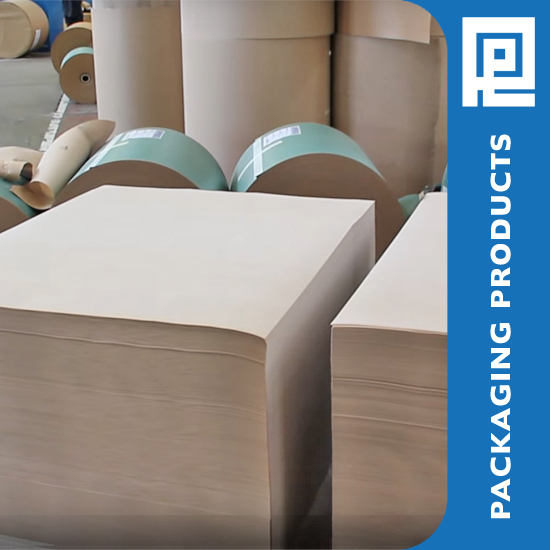 Pallet liners offer a range of coated paper pallet liners to help prevent such migration by isolating the stacked products from the contamination source.